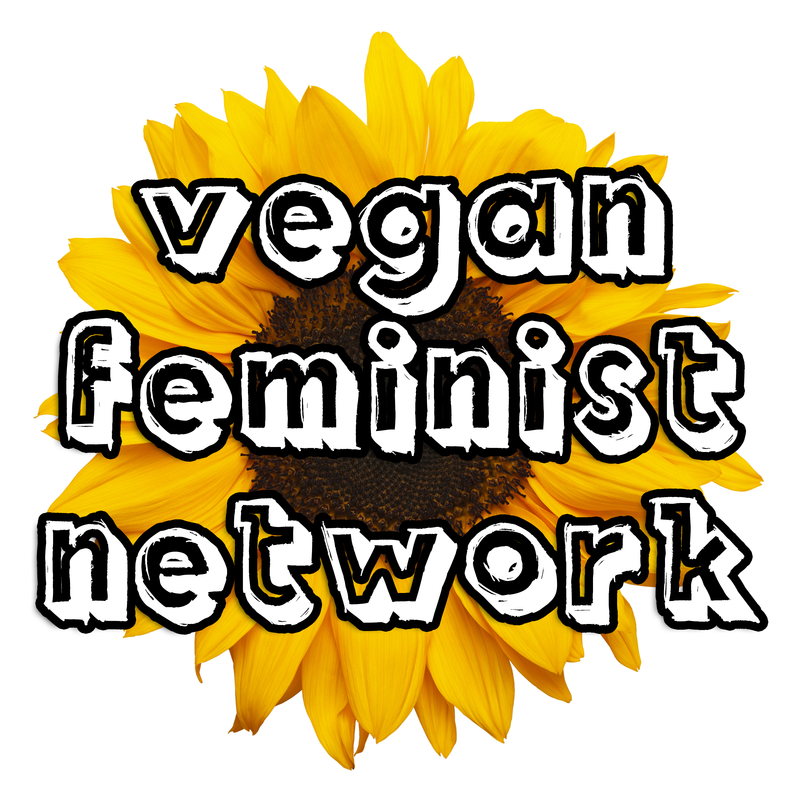 The Problem with Milk Not Jails - Corey Lee Wrenn, Ph.D.
← Should Vegans Have Children? The American prison system threatens not only urban communities but extends into rural areas as well. The food justice movement has become increasingly aware of this association and has aligned with other collectives focused on prison abolition. Strategies often entail combatting incarceration by providing employment and economic growth. 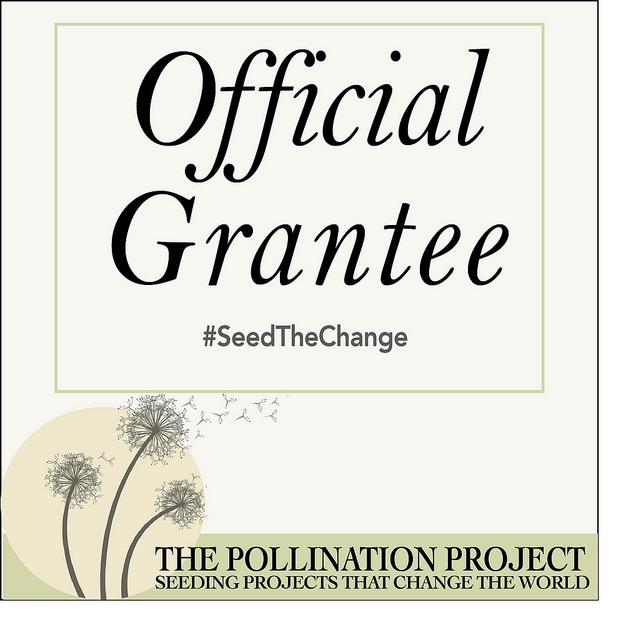 They hope to accomplish this by reconnecting the community with value-added food production and mindful consumption. 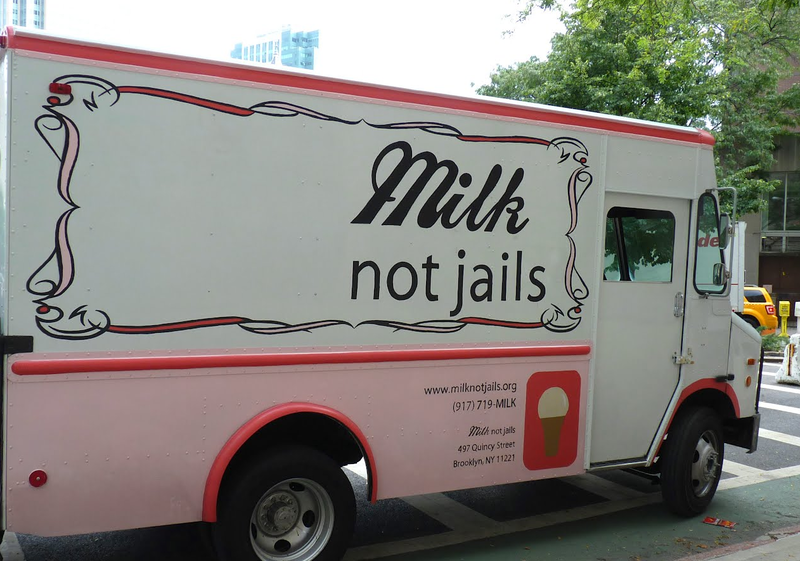 New York-based collective Milk Not Jails is one such initiative. Small farming in the United States has become less and less profitable, while, in contrast, the exploding private prison industry offers many tantalizing opportunities for profit. Milk Not Jails posits that the decline of animal agriculture has encouraged impoverished rural areas to switch from the mass incarceration of Nonhuman Animals to the mass incarceration of people of color. Subsequently, it advocates that communities switch out prisons with more dairies as a measure of resistance. It also engages in heavy community outreach to increase the demand for dairy and sustain the model. As with many anthropocentric food justice campaigns, Milk Not Jails exhibits a limited intersectional perspective. While Milk Not Jails hopes to alleviate the systematic exploitation of vulnerable lower class communities and communities of color, it does so by bolstering the systematic exploitation of vulnerable nonhumans. Intersectional failure is a term that legal scholar Kimberlé Crenshaw applies to situations in which activists prioritize relatively privileged groups in social justice campaigns. 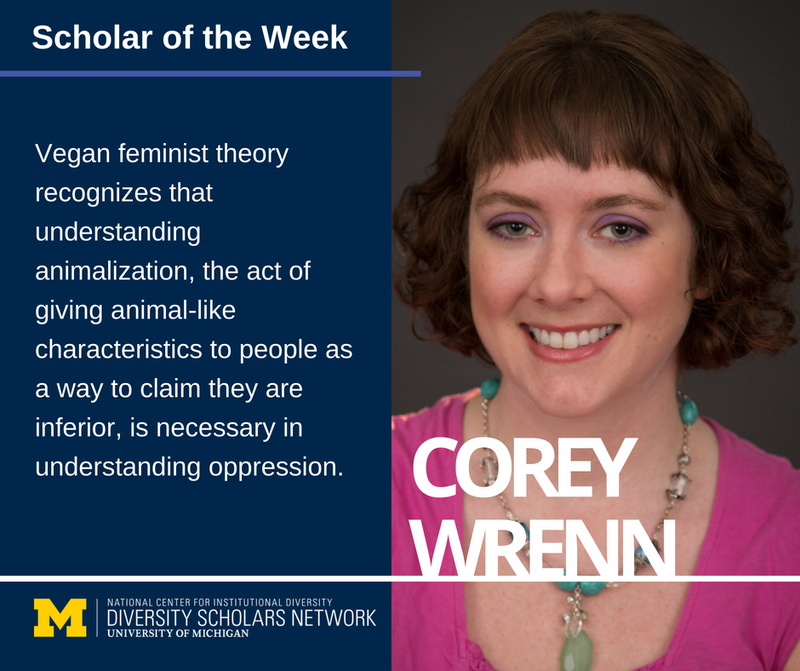 Her work, for instance, has examined how the Black Lives Matter movement prioritizes men of color, giving scant attention or leadership opportunities to women of color. Social movement theory supports Crenshaw’s concerns. Researchers have observed that a lack of intersectional awareness and poor coalition-building decrease a movement’s ability to resonate, gather resources, and reach goals. Milk Not Jails exemplifies this intersectional failure in several ways. First, dairy production (and any Nonhuman Animal production for that matter) is not sustainable. Even localized farming practices create large amounts of waste and pollution. Nonhuman Animals made “livestock” consume massive amounts of water and grain, regardless if they lived on small farms or factory farms. Climate change is the inevitable result of these farming practices. Indeed, the United Nations has identified animal agriculture as the leading contributor to greenhouse gas, surpassing even that created by transportation. Climate change is an injustice to all of Earth’s inhabitants, but it disproportionately harms vulnerables in the Third World. Domestically, Nonhuman Animal agricultural operations are usually located in areas of poverty. They disproportionately impact poor whites and people of color who do not have the political power to resist stinky, polluting, dangerous agricultural facilities. Milk Not Jails may be only aggravating this environmental injustice. Second, diets based in Nonhuman Animal products are rooted in a colonialist history. Sociologists have observed that colonial expansion was largely fueled by the desire to expand animal agriculture. This refers not only to the expansion of production but also the expansion of consumption. The traditional diets of many colonized people (such as those living in Asia, Africa, and Latin America) are plant-based. As colonized peoples were absorbed into settler cultures, their traditional diets were undermined and replaced by Western dietary expectations. As a result, people of color living in the West today suffer the ill effects of animal products dumped on their communities at artificially low prices under the guise of healthfulness. Dairy is especially suspect, as most people of color are lactose intolerant. Biologically, people of European descent are more likely to exhibit the genetic glitch that allows them to consume the breastmilk of another species far past the age of weaning. Given its roots in white settler culture, dairy is promoted as “normal” and “natural” even though most humans cannot safely consume it. Third, the consumption of dairy (and other Nonhuman Animal products) is directly linked to cancer, heart disease, diabetes, gout, obesity, and a litany of other serious, life-threatening illnesses. Diet related diseases already disproportionately impact poor persons and communities of color. Fourth, dairies are themselves prisons. From a vegan perspective, Milk Not Jails truly advocates Nonhuman Jails Not Human Jails. Farmers forcibly impregnate young cows repeatedly in order to produce breastmilk for human consumption. These mothers, still babies themselves, must endure the intense grief and anxiety of separation from their children. Calves are most frequently removed within the first 24 hours and fed on formula so that all of mother’s milk can be redirected to humans. 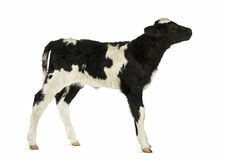 Today’s cows, due to genetic manipulation, produce about ten times the amount of breastmilk they otherwise would. 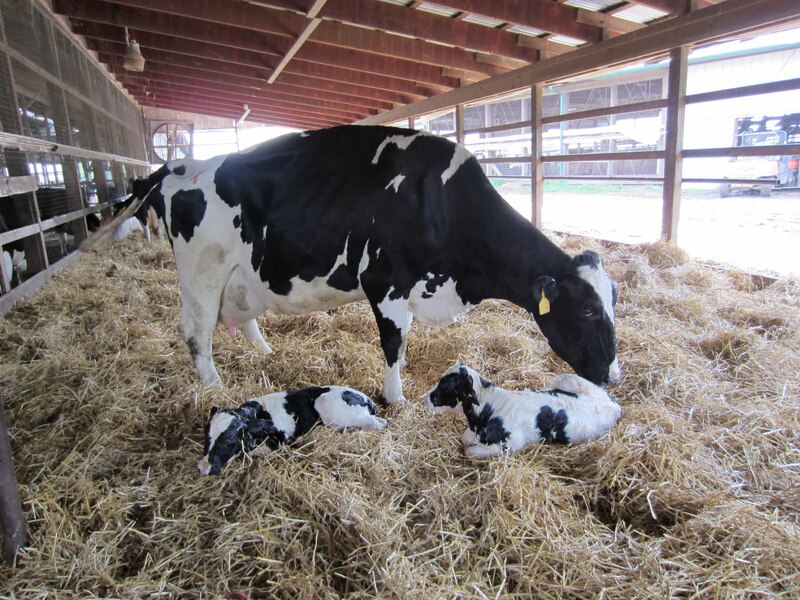 As a result, about 1 in 4 dairy cows suffers mastitis, a painful infection of the udder. Although cows live about two decades without human intervention, their bodies become so worn out from dairy production that most are deemed “spent” and sent to slaughter before they reach the age of six. Many of them are too sick and disabled to walk to their death. These victims are termed “downers” and are often pushed to slaughter with forklifts. Female calves are doomed to the same fate as their mothers. Male calves are jailed in veal crates. Veal facilities typically imprison babies in isolation and darkness. Their diet and movement are restricted to ensure that their muscles remain anemic, underdeveloped, and “tender” for the consumer. Consequently, many babies are too weak to walk to slaughter. Many go lose their sight, wits, and lives before their execution. Milk Not Jails hopes to bring justice to vulnerable communities. By relying on nonhuman breastmilk to achieve that goal, it demonstrates a critical instersectional failure. By promoting dairy, activists are inadvertently promoting the continued oppression of people of color, peoples of the Third World, lower class persons, and nonhuman persons. A version of this essay first appeared on the Academic Activist Vegan on September 23, 2013. 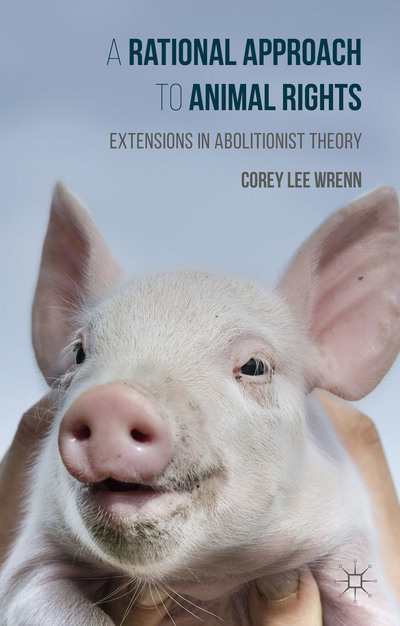 Readers can learn more about intersections of gender, race, and class in vegan politics in my 2016 publication, A Rational Approach to Animal Rights. 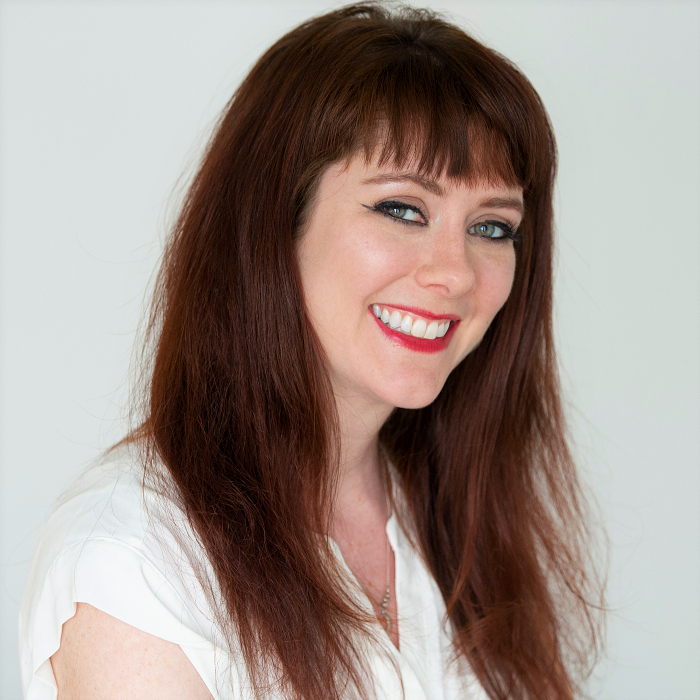 Receive research updates straight to your inbox by subscribing to my newsletter.